I want a mother and a father and I want them to live together-right here-in this house! Karen Newman can't believe it when her father moves out. How could her parents do this? Don't they know they belong together? Somehow Karen has to get her mom and dad to talk to each other face-to-face. Maybe then they'll realize divorce is a mistake. But can she think of a plan soon-and one that works? Judy Blume lives in Key West and New York City. 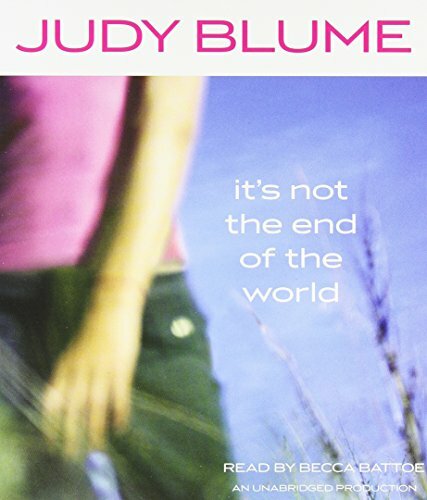 You can visit her at www.judyblume.com.